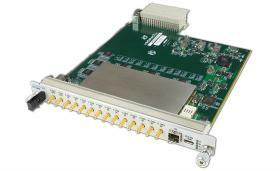 The AMC645 is full ROC Host Bus Adapter (HBA) which supports RAID level 0, 1, 5, 6, 10, 50 and 60. 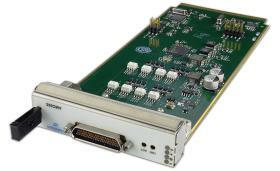 The module supports End-to-End CRC (ECRC) and advanced Error Reporting (AER). The NVMe storage provides high speed and low latency read/write to the SSD devices. 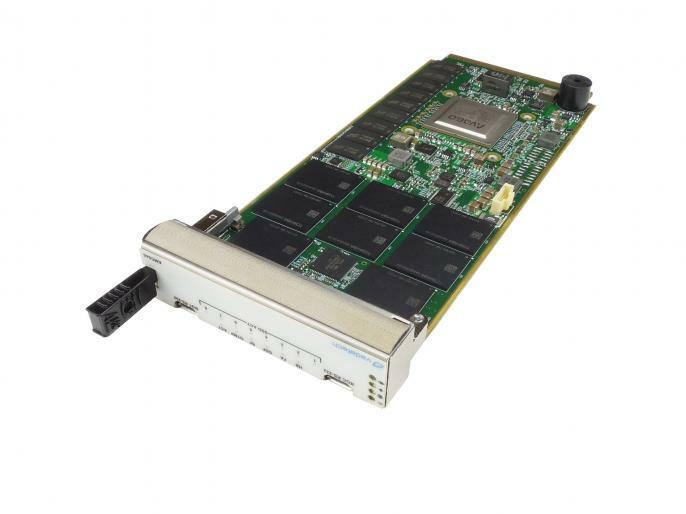 The module has up to 16 NVMe storage devices and an additional 8 GB of DDR4 with ECC. 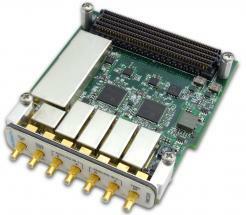 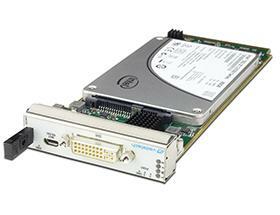 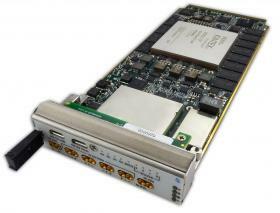 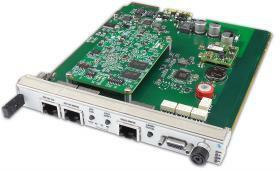 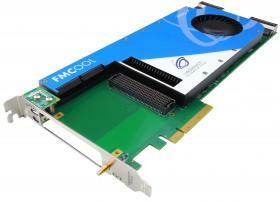 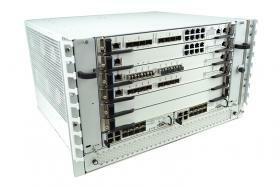 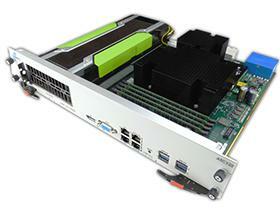 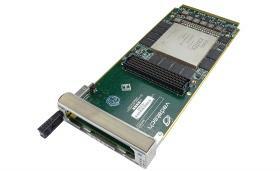 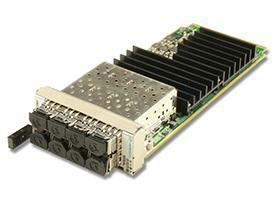 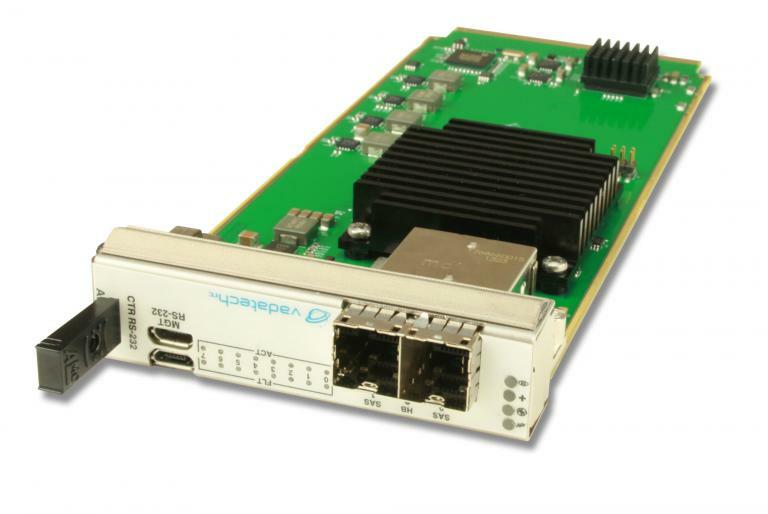 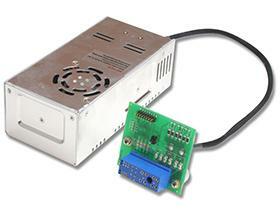 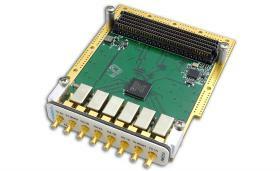 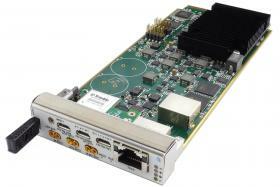 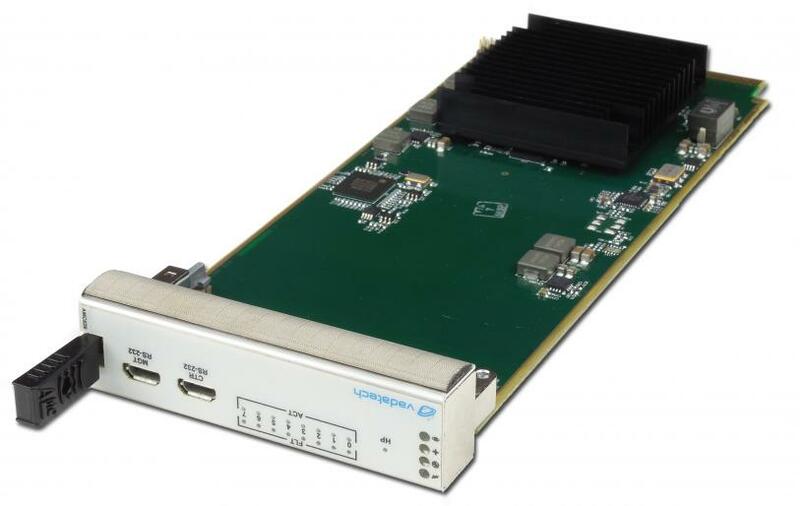 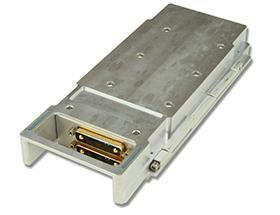 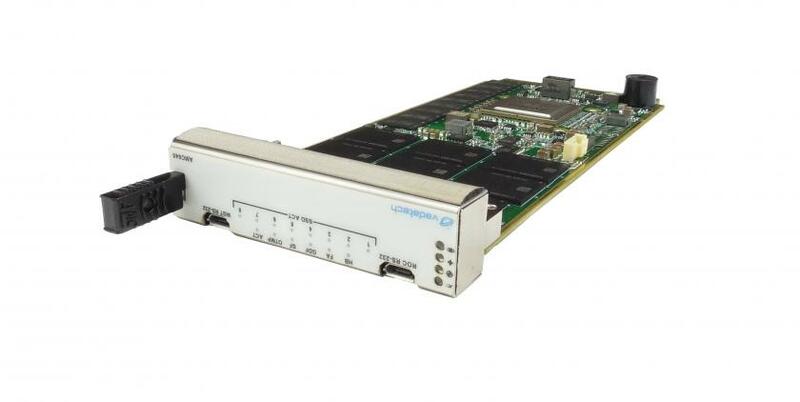 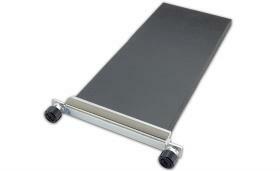 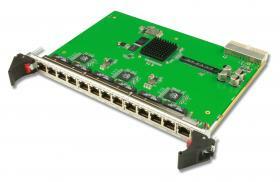 The AMC645 has PCIe Gen3 x8 or single x4 routed to the fabric ports 4-11.